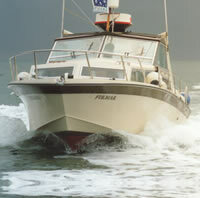 Explore the Freeman range, from the classic boats to the new style cruisers. 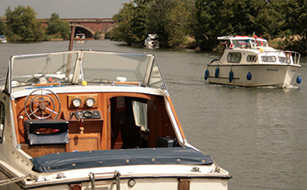 Visit the online shop for a selection of Freeman & boat fittings available 24 x 7. If you are looking for a Freeman there's no better place to start than right here. 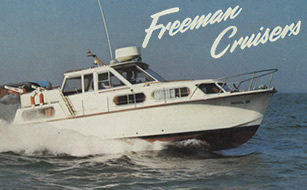 Welcome to the official Freeman Cruisers website. John Freeman (Sales) Ltd are the manufacturers and suppliers of original Freeman Cruiser fittings - from window rubbers and rubbing strakes to chromed deck fittings almost all Freeman parts are available. 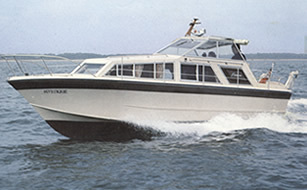 With 28 different models there is more to Freeman Cruisers than you thought. 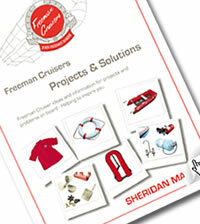 If you own a Freeman Cruiser then join the free Freeman Owners Club for help & advice on projects and more. . .